X Factor has its final 16 contestants and the judges have their finalists for the live shows. The 16 finalists will battle it out for supremacy on their live performances and only one will be proclaimed the champion. Who will take the title? Here are the X Factor Final 16 Contestants. 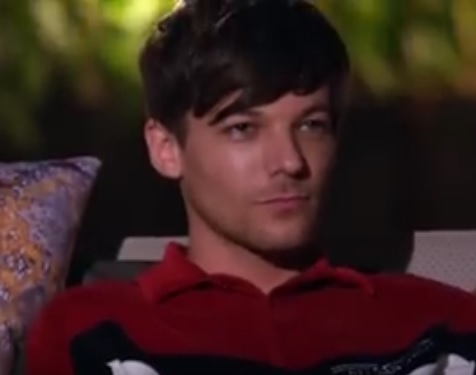 Meanwhile, twitterpeeps have been praising Louis Tomlinson as a fair and inspiring judge because of his encouraging words and genuine concern for the contestants. And he knows what he’s talking about because he has been there. Watch the show and know if his contestant will eventually win X Factor UK.